Create a space that's loud and attention grabbing, or cozy and a bit more subdued. Red is a great choice if you're looking to make a statement. Dramatic, passionate - it can bring a room to life. 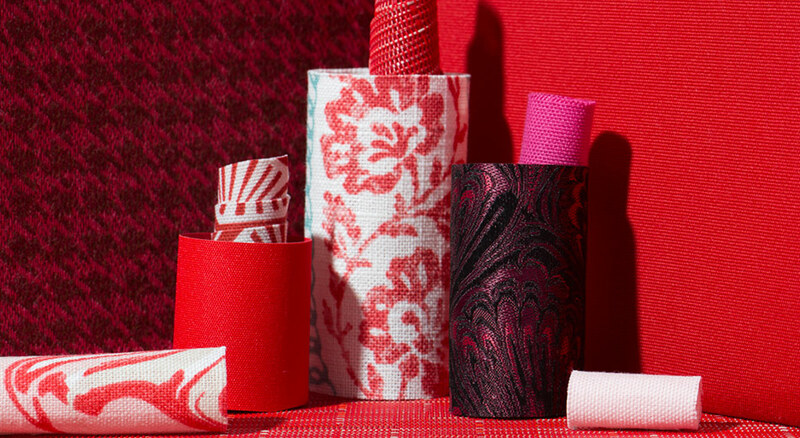 Bold statement or subtle accent - how will you use red?